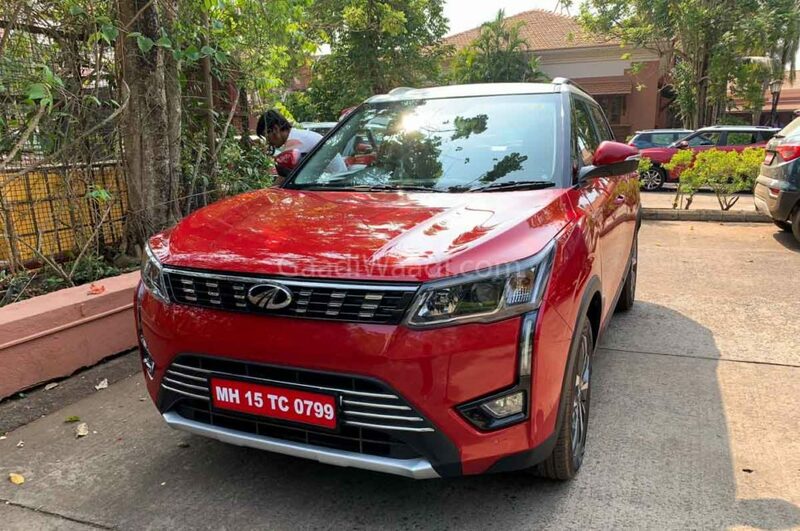 Mahindra launched the XUV 300 at a base price of Rs. 7.90 lakh in the Indian market last month. Mahindra officially announced the price on the 14th February, and since then, the brand has dispatched as many as 4,485 units of the model. In comparison, the Ford EcoSport sold 3,156 units in the same month. The Ford EcoSport gets a starting price of Rs. 7.82 lakh (all prices, ex-showroom), which is more or less equal to the XUV 300. 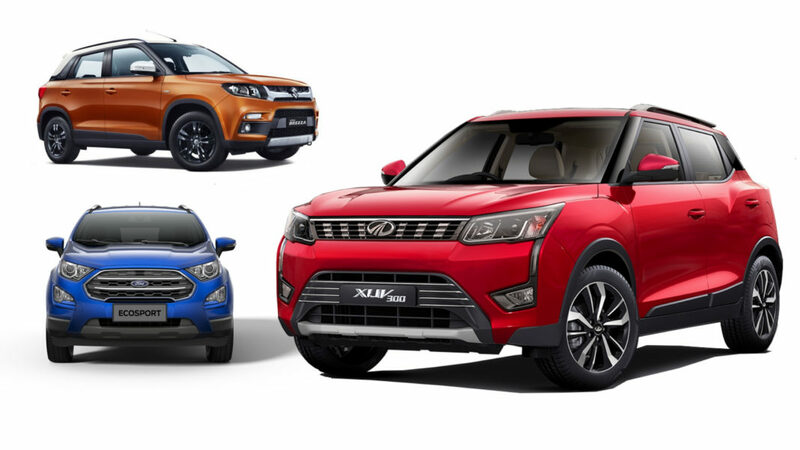 The Mahindra XUV 300 is just behind the Maruti Suzuki Brezza, which sold 11,613 units in the same period and the Tata Nexon, which sold 5,263 units in February. Ford EcoSport’s popularity is increasingly going down with time. Mahindra XUV 300 boasts of many segment-first features. It gets disc brakes on all four wheels, 7-airbags, dual-zone climate control system and steering mode system. Apart from these features, the Mahindra XUV 300 also features sunroof, cruise control, ABS+EBD, ambient lighting, projector headlamps with LED DRLs and more. Mahindra offers the XUV 300 with both petrol and diesel engine options. It gets powered by a 1.2-litre turbocharged petrol engine that generates a maximum power of 110 bhp and 200 Nm of peak torque. 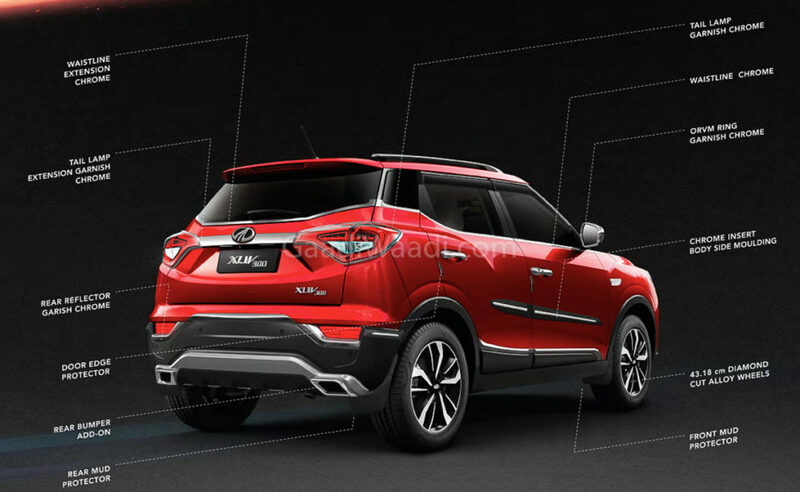 The diesel variants of the compact SUV are powered by a 1.5-litre engine that produces a maximum of 115 bhp of maximum power and 300 Nm of peak torque. Both the engine options get a 6-speed manual transmission only. Mahindra is expected to launch the AMT automatic version of the XUV 300 soon. Based on the X100 platform as the SsangYong Tivoli, the XUV 300 is expected to make a huge impact in the segment in the coming months. We think it could go as far as challenging Nexon for second position in its class but the real key is maintaining the consistency and it should be watched out during the course of this year.